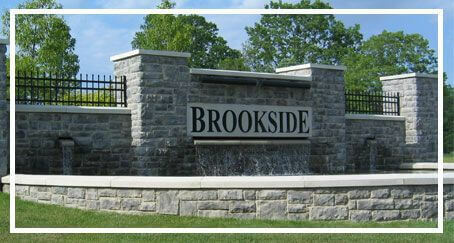 Brookside is Westfield’s premiere custom home community. 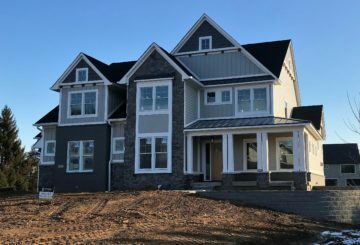 Conveniently located on 161st Street, just east of Carey Road, Brookside was developed in a park-like atmosphere just minutes from shopping, Westfield Schools, churches, recreation, and major thoroughfares. 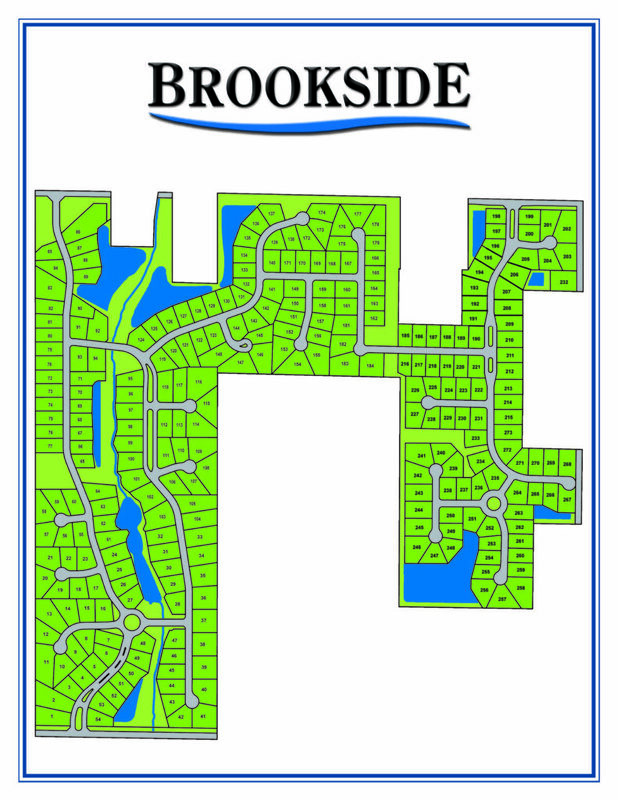 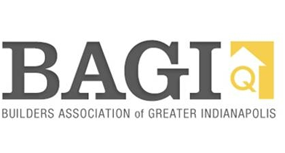 The community features several parks, miles of walking trails, lakes, and a neighborhood community center.